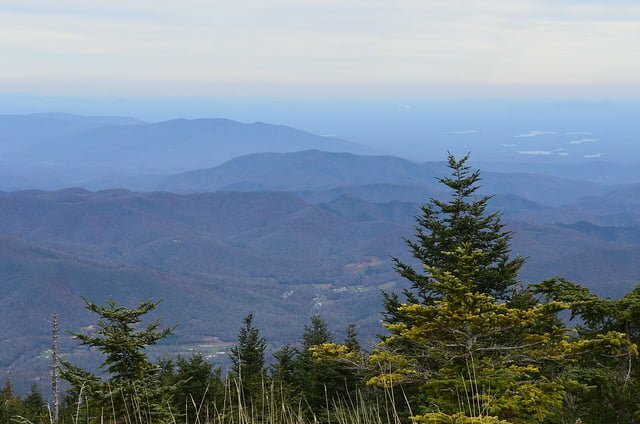 Western North Carolina offers endless opportunities for adventure in the great outdoors! If you’re looking for a great place to explore in this area, make sure to visit the Chimney Rock State Park. Located near the peaceful Lake Lure, this 1,000-acre rock is a piece of history that is not to be missed. This is an iconic part of North Carolina that offers breathtaking views of the stunning, surrounding scenery. There are some little-known facts about Chimney Rock that are simply unbelievable. The rock itself is a 535 million-year-old monolith and has been owned by the Morse family for over 100 years. When you reach the top, you can see a panoramic view of over 75 miles including Hickory Nut Gorge and Lake Lure. Make sure you check out the Chimney Rock Sate Park hours since they change with the seasons. Ticket prices are $15 for adults (16+), $7 for youth (5-15) and 4 and under are free. Feel free to bring along your favorite furry friend, too! There are many incredible trails to choose from for Chimney Rock State Park hiking. The first trail that needs to be mentioned is the Skyline Trail. While only a 20-minute hike, this one is challenging and should only be used by experienced hikers. It is categorized as a moderate to strenuous hike that will cross over woodland, cliffs and stairs all to end up at the highest peak in the park at a whopping 2,480 ft. Even though the climb can be difficult, it is completely worth it when you are rewarded with jaw-dropping sights at the top! Another great option that is shorter and much easier is the Hickory Nut Falls Trail. This trail in Chimney Rock, NC is only 3/4 mile and is full of things to see. 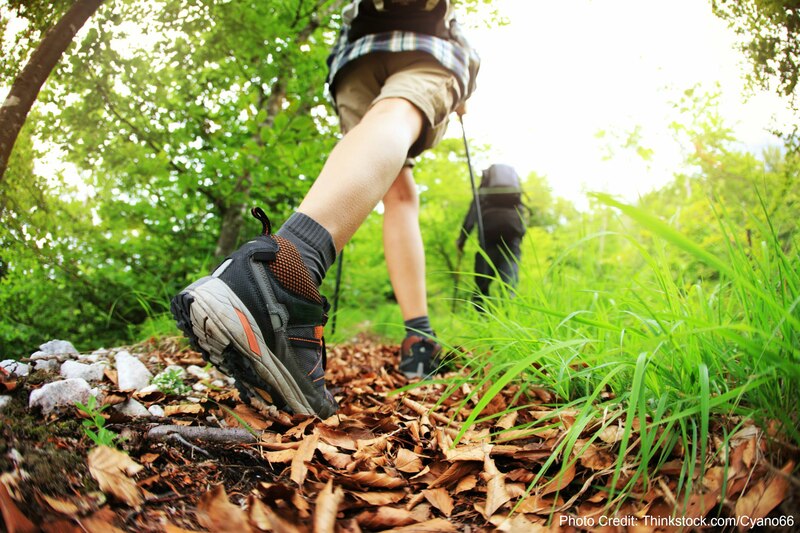 Try and spot all of the different types of hardwood that are found on the trail. You should be able to see oak, hickory, maple, beech, and poplar. 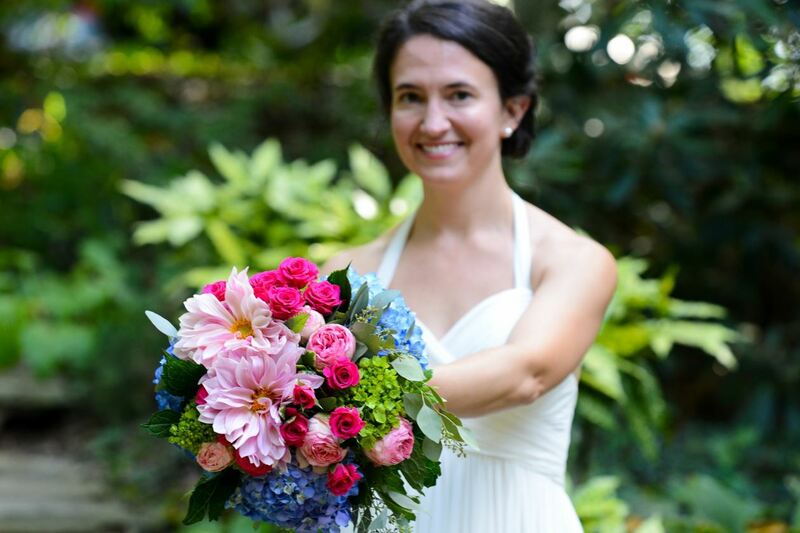 You should also be able to see an abundance of wildflowers including some rare ones as well as prolific native flowers like Jack-in-the-pulpit and Solomon’s-seal. 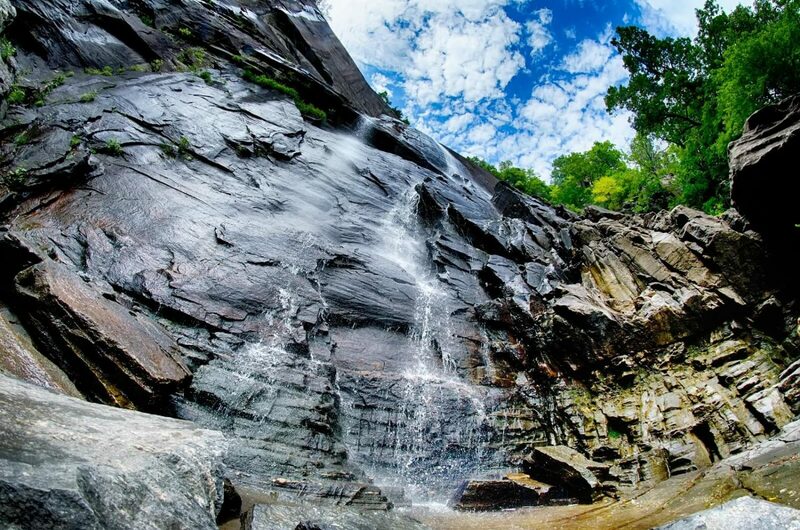 At the end of the trail, you will be brought to the base of the sparkling Hickory Nut Falls. Great Woodland Adventure is a wonderful trail if you have young ones or beginner hikers with you. The trail is an easy 0.6 miles and has 12 discovery stations along the way. Chimney Rock has its own animal ambassador, Grady the Groundhog, and he will educate your group on the wildlife in Chimney Rock, NC, as well as interactive activities based on the featured animals and large wooden and metal sculptures by local artists. 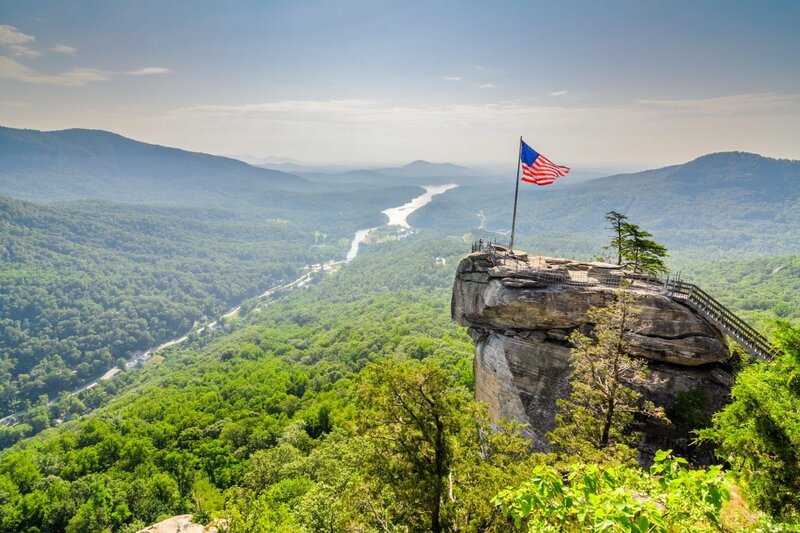 If hiking isn’t something that interests you, there are other things to do at Chimney Rock, NC. You can rock climb with the park’s partner, Fox Mountain Guides who will make sure that you are just challenged enough to have an amazing time. You can also bring along your camera and binoculars and spend the day bird watching. Not only are there local birds but migrating birds as well. Chimney Rock, NC has been called a bird watching paradise. Keep in mind that the Chimney Rock State Park elevator to the top is currently under maintenance and the park staff is unsure when the repairs will be completed. Use this is as a chance to get some exercise in the crisp, mountain air while enjoying the views during your climb to the peak! 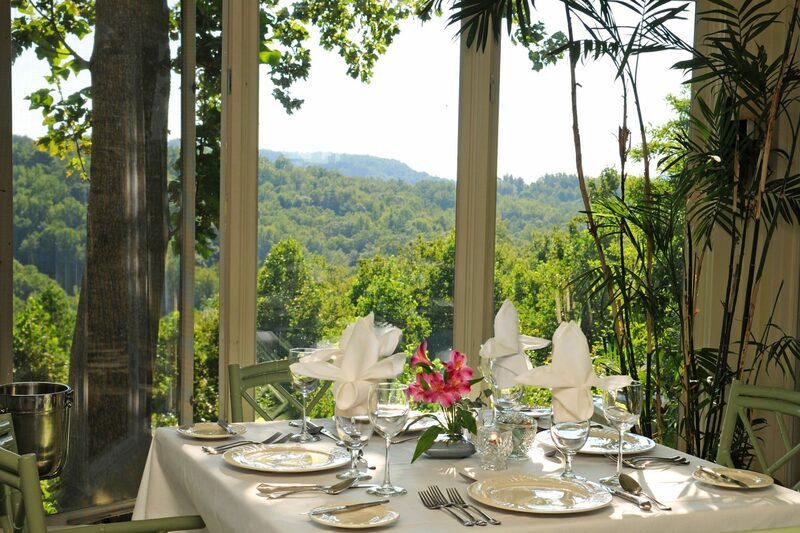 Located just a short way from Chimney Rock, NC, is a charming Western NC B&B, the Orchard Inn. Let this place be the resting stop for you while you stay in NC. Not only will you have a restful night sleep in a quiet and relaxing environment, but you will have a view unlike any other right outside your bedroom window. 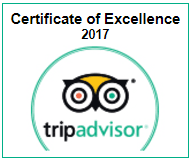 Located near the magnificent Blue Ridge Parkway, the Orchard Inn draws locals and visitors alike with the landscape and southern hospitality. 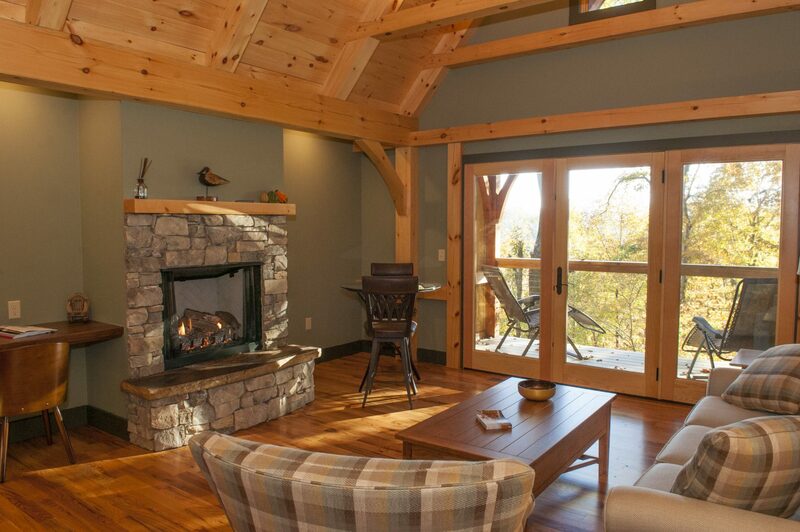 Contact us today to book a room while enjoying your time in Chimney Rock, NC.